As it happened, his efforts helped revolutionize the manner and method in which insurance coverage was designed and delivered to those with medical problems. 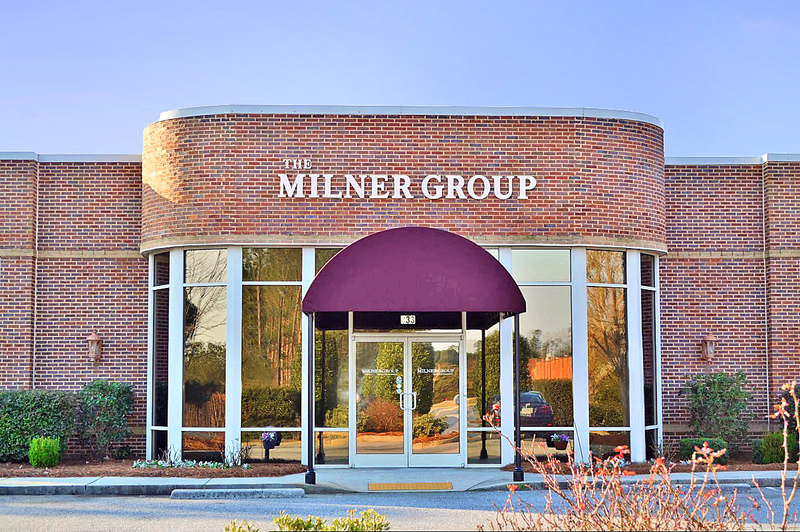 When Willis J. Milner, Jr. started the company in 1958, it was the first brokerage agency in the South. In 1979 when we hired computer programmers to design a multi-company application processing system, it was the first in brokerage. When the National Association of Independent Life Agencies created their prestigious HD Mooers award and elected the recipient, Seixas Milner was the first. When choosing an insurance broker to pilot their imaging and uploading systems, three carriers chose The Milner Group to be their first. We were the first to start brokerage, the first to automate, and the first to image. 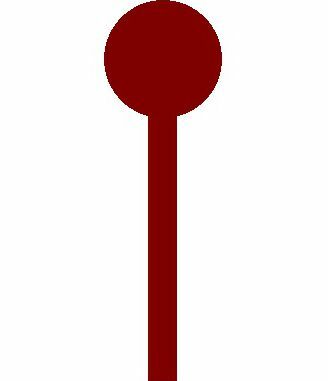 We are continuing that legacy of innovation today. Learn how we can help you grow your practice. Speak with one of our success managers today.